Documentary: What Makes Sunny Brae Special? Boston: the OTHER Tea Party from No Eye Contact Productions on Vimeo. Together with his good friend Angela, Brian Pham travels through time to explore history with their own brand of misdeeds. This story is part of a series – all written and directed by Brian Pham. Adjectives: the Musical from No Eye Contact Productions on Vimeo. The Year at Sunny Brae from No Eye Contact Productions on Vimeo. 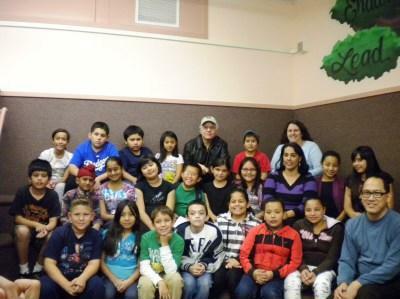 For the past five years, Robert Schechter, a special education resource teacher at Sunny Brae Elementary, has run an afterschool program called “An Author You Can’t Refuse”. According to Schechter, who had a “first” career as a writer for television, each year dozens of students attend the firstfew sessions, but within a few weeks, that number dwindles to 15 or so, where it remains. “It drops because they find out actual writing is involved,” he said. A writer’s workshop usually connotes some kind of rustic hideaway where published novelists gather to discuss and practice their craft. And though the 5th-graders – and a few ambitious 4th-graders – in the program at Sunny Brae, a Title 1 school, may have a novel, even the Great American Novel, in their future, for now they gather every Wednesday at the school from 2:30-3:30 to learn how to develop characters on the page, construct a plot, create a story, and, above all, to trust their imaginations. “It has been eye-opening for me how difficult it is for them to let their minds roam and see what comes of it,” said Schechter. Along with his teaching partners, Shannon Gordon, Fernando Reyes, and Trini Hernandez, each of whom is on the faculty at Sunny Brae, Schechter uses familiar figures from popular culture to help understand the structure and nuance of creative writing. “When we do the lesson about building a character,” he said, by way of example, “we break down ‘Sponge Bob Square Pants.” Once they have absorbed the basics, said Schechter, each student is given the picture of a different, bizarre animated figure and required to create a fully-developed character out of that image. Literary fiction is not the only form within which the students hone their writing skills. 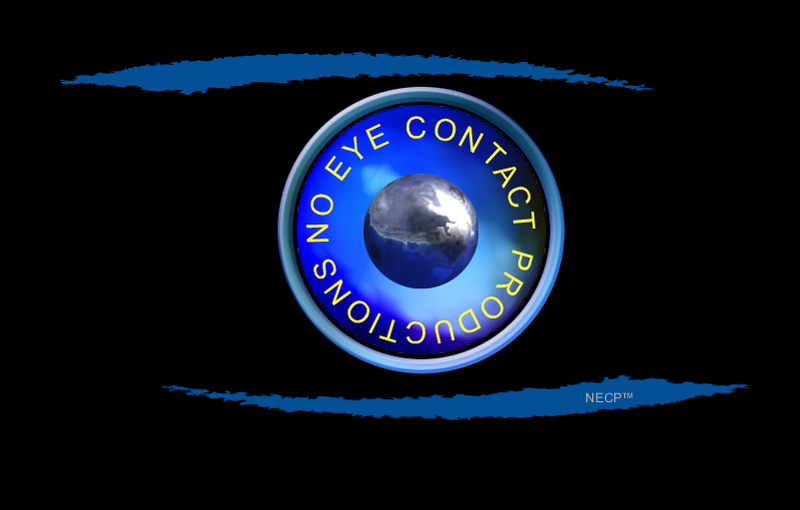 The group also writes and produces a four-minute video each year that is grounded in the standards-based curriculum taught in all schools. One video was about nouns, and appropriately, the next year the subject was verbs. 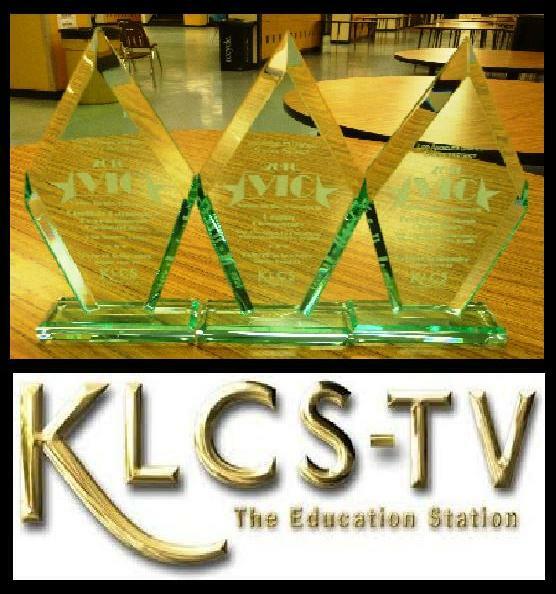 Four of the productions received Video in Classroom awards from KLCS. 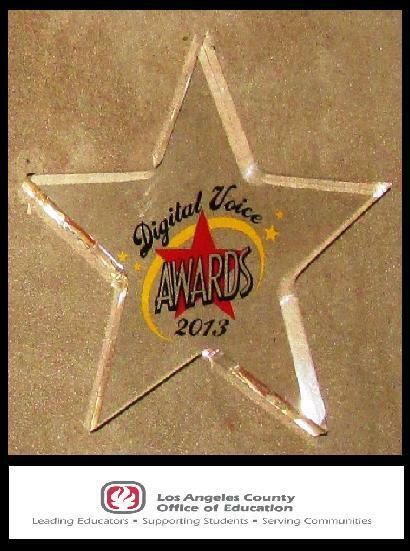 The entire program has been recognized and supported from several quarters, including a $5000 grant from the National Education association (NEA), and a $10,000 grant from Best Buy, both of which went toward the purchase of video and still cameras. 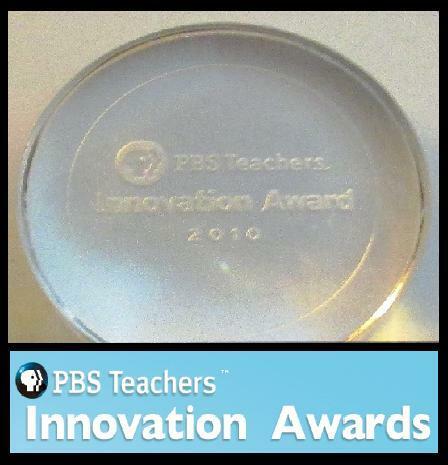 Earlier this year, Schechter was honored with a PBS Teachers Innovation Award, one of only 10 given across the country. In the spring, students are expected to submit the first draft of a complete, original story; once the pieces have been edited, reworked, and edited some more, the entire collection is published in an anthology that is presented to each contributor at the end of the year. How many great writers can you name who were published authors before they entered sixth grade?